Always check with your Professor for exact details and for clarification. Some subject areas or courses may require you to use Modern Language Association (MLA) citation style. 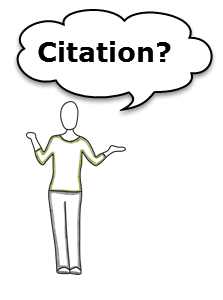 Here are some resources to help you with MLA citation. Available at most library locations. A great web resource for all things MLA. Please check with your professor to determine how case law, legislation, and other legal information should be cited in your assignment. If you're asked to use the Canadian Guide to Uniform Legal Citation (a.k.a. the "McGill Guide"), you can consult the guide at most library locations.